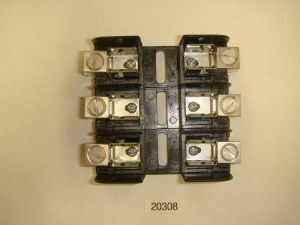 Fuse blocks are an integral component of protecting electrical systems, and National Fuse Products carries a generous line of different brands, styles and sizes. 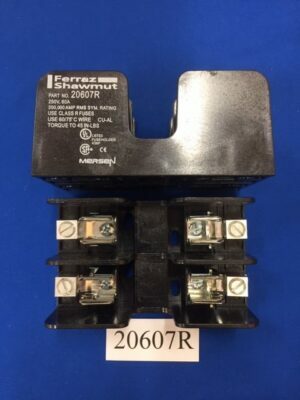 Choose from Bussmann, Littelfuse, Mersen/Ferraz/Shawmut, Marathon, and Ferraz/Gould/Shamut brand fuse blocks, ranging from low amperage ratings to high, and covering every level of voltage. 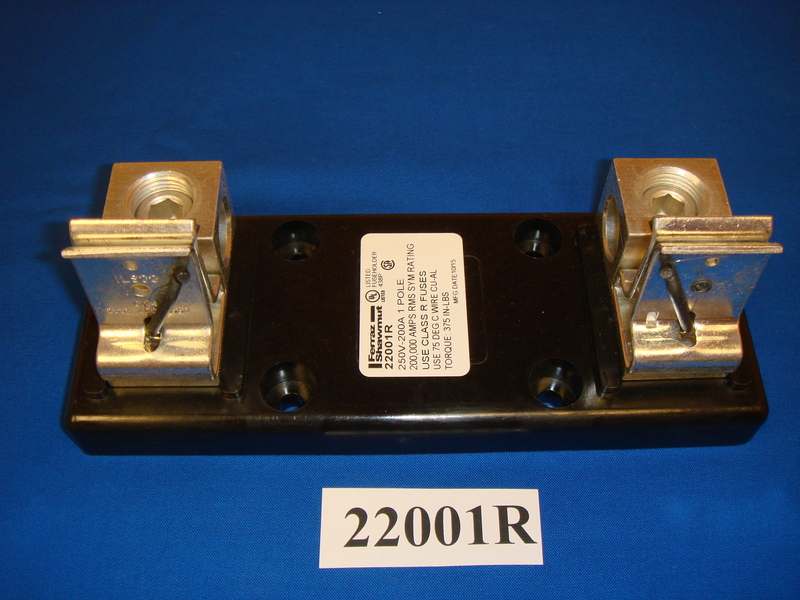 From light to heavy duty fuse block requirements, National Fuse Products will help guide you to the part you need. 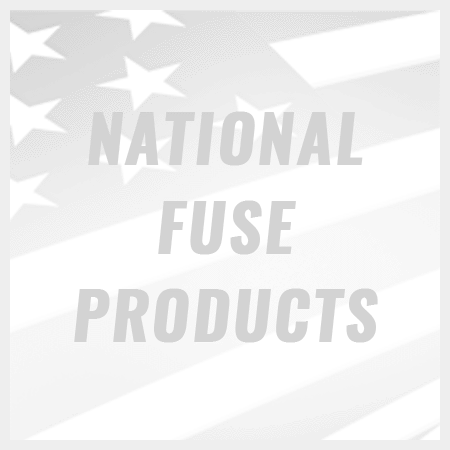 National Fuse Products offers a full selection of fuse blocks and fuses, fuse products and more, all available 24 hours a day in our online shop, by phone at 866-567-9358 or at our office at 19100 Old Detroit Road, in Rocky River, Ohio. 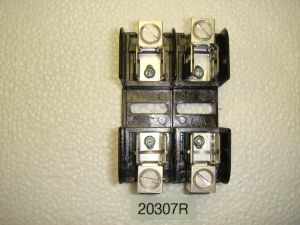 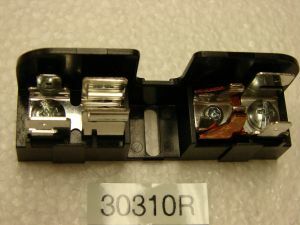 Contact the experts at National Fuse Products for assistance in choosing the correct fuse block at the right price point for your home or business. 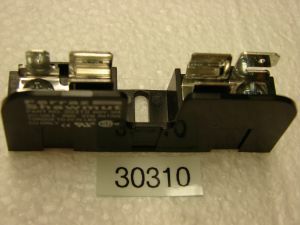 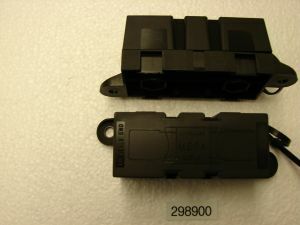 National Fuse Products maintains competitive pricing no matter how large or small a fuse block order may be. 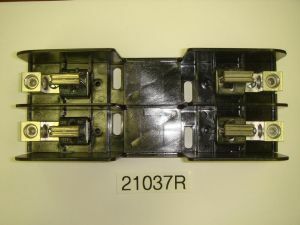 Our outstanding customer service record guarantees you personalized care and attention when you contact us about buying fuse blocks online, by phone, by email or in person. 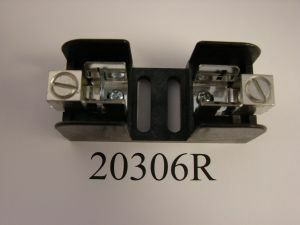 You can rest assured that your fuse block order will be processed accurately and efficiently when you use National Fuse Products.